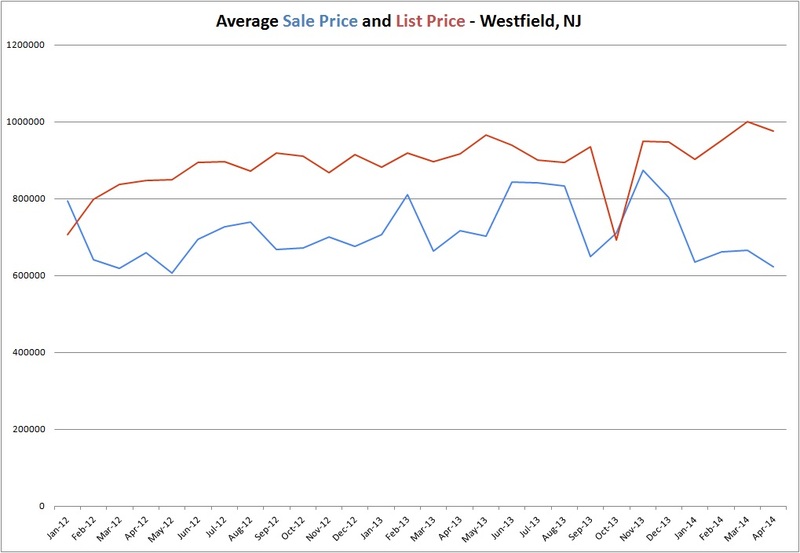 There are 51 homes offered for sale in Westfield this weekend, ranging in price from $179,000 to $2,250,000. 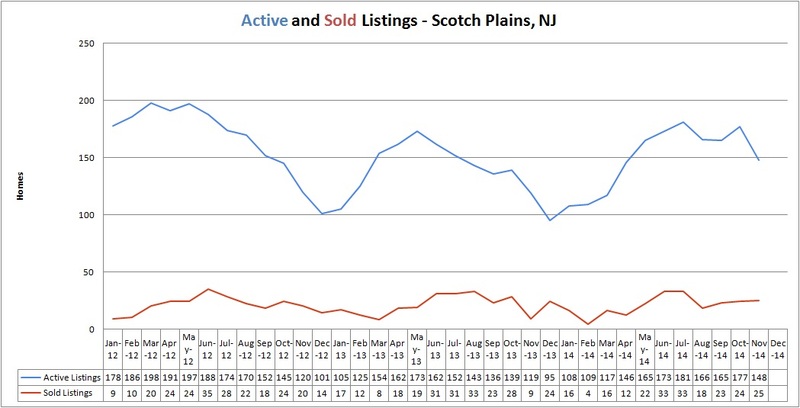 There were 24 homes sold in December, just slightly lower than the 31 homes sold in an average month. 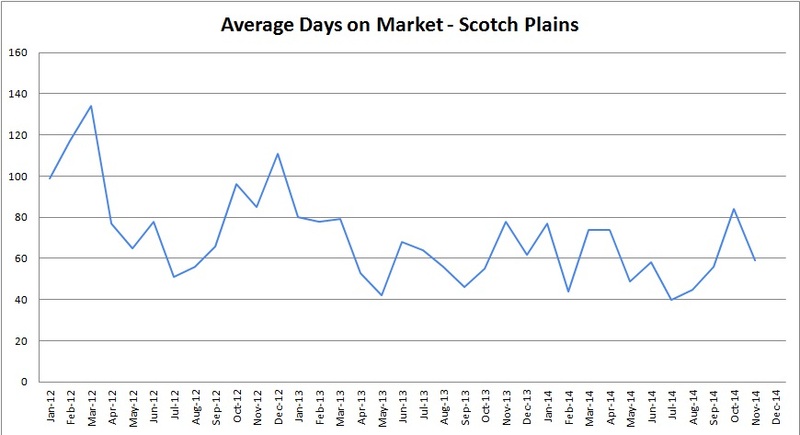 The average sale price of a home in Westfield in December was $802,213, still well above the average for 2013 of $762,802. 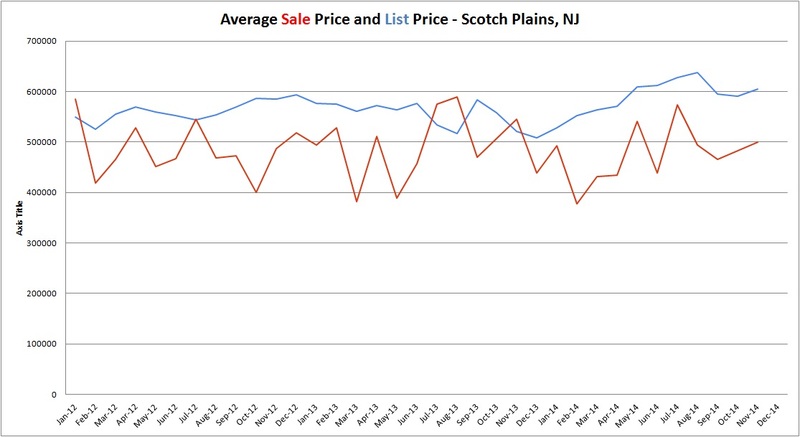 Homes continue to be a great value, and Westfield remains the Union County town with the highest home value. 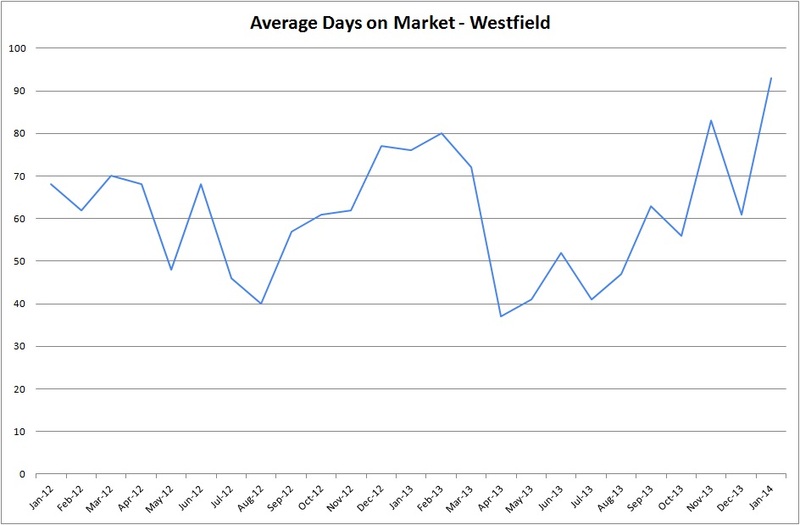 The average home in Westfield sold after 61 days in December, just slightly longer than the 2013 average of 59 days. 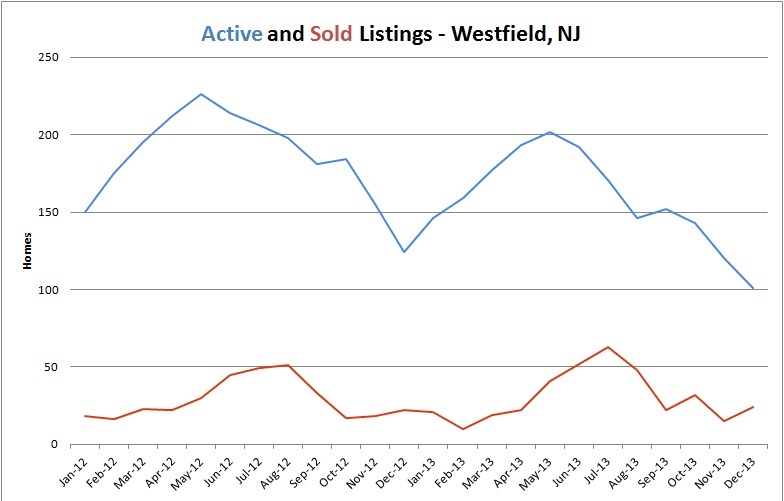 Westfield is the Union County town with the fastest selling homes. Old Bridge Townhouse for sale! 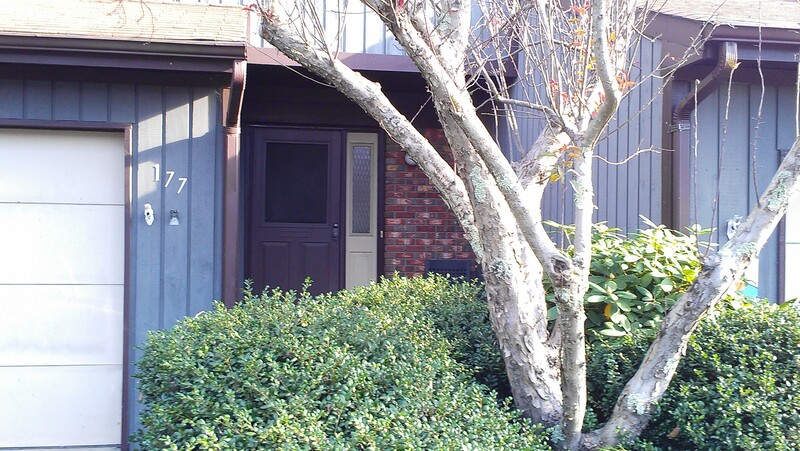 This 3 bedroom, 2 1/2 bath townhouse has a gas fireplace in the living room, a private patio off sliders in the dining room, and a cozy kitchen. It has a 1 car garage, partially finished basement with a laundry room, and a master bedroom with a walk in closet and a master bath. Offered by Hallmark Realtors and Team Zuhl for $229,900! 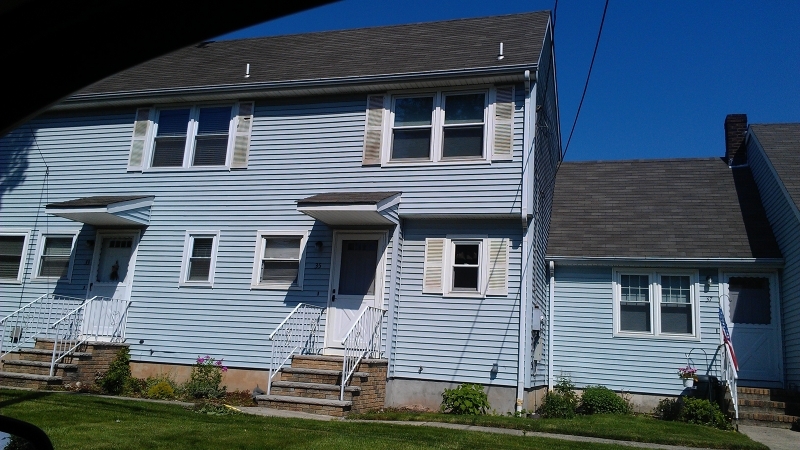 Call us at 908-917-4189 for your private showing. This bright open townhouse features lots of updates. 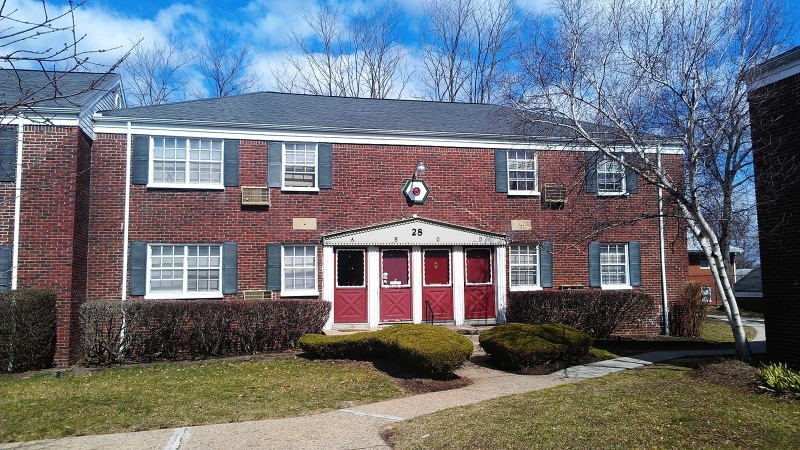 Near shopping, restaurants and very easy access to the Parkway. Offered by Team Zuhl and Hallmark Realtors for $229,000.